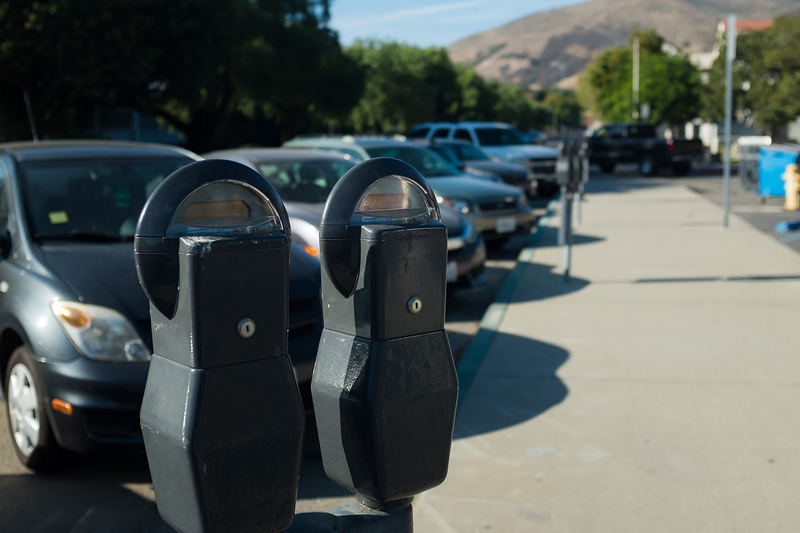 Students, faculty and staff who have met with on-campus parking troubles now have an opportunity to share their experiences and opinions on how to overcome Cal Poly’s ongoing parking challenges, through participating in the 2018-19 Transportation Survey. Transportation and Parking Services (TAPS) performed similar surveys in 2015 and 2018. The data from the surveys provide information for TAPS to develop commute options that fit community interest and patterns. In an email to Mustang News, Cal Poly Corporation Communication Specialist Aaron Lambert wrote that this survey will be used to determine new solutions for commuters, and reduce trips and emissions. The survey was arranged in collaboration with TAPS, Cal Poly Sustainability and faculty members from the Civil and Environmental Engineering Department. Director of Energy Utilities and Sustainability Dennis Elliot wrote in an email to Mustang News that the data from the survey will allow him to quantify the greenhouse gas emissions from commuting to and from campus. Cal Poly Sustainability can then advocate for alternative transportation and other strategies that can result in more efficient use of transportation resources. Cal Poly also hired Walker Consultants, a global parking consulting firm, to assist in developing other possible modes of transportation and establishing a long-term parking plan, according to a campus-wide email from TAPS sent Jan. 22. The results from the survey will influence the consultant’s work. The company was selected from a request for proposal process in which multiple submissions were reviewed. Lambert said the project is funded by parking reserves. Graphic communication senior Caroline Olesh said she participated in the survey. She has lived on campus all four years of college and brought her car her second year. Last year, shortage of parking led parking services to restrict freshmen from bringing vehicles to campus. In addition, to overcome on-campus parking challenges, TAPS allowed students to purchase parking passes through a lottery and a first-come first-serve basis at different points in the past couple of years. Many students were not happy with the changes or attempts to fix the parking issue on campus, however. According to the campus-wide email, the survey will close Thursday, Jan. 31, for the campus community to share their transportation and parking experience.